Want a product that kills germs but not aquatic life? Want a cleaner toilet and cleaner seas? 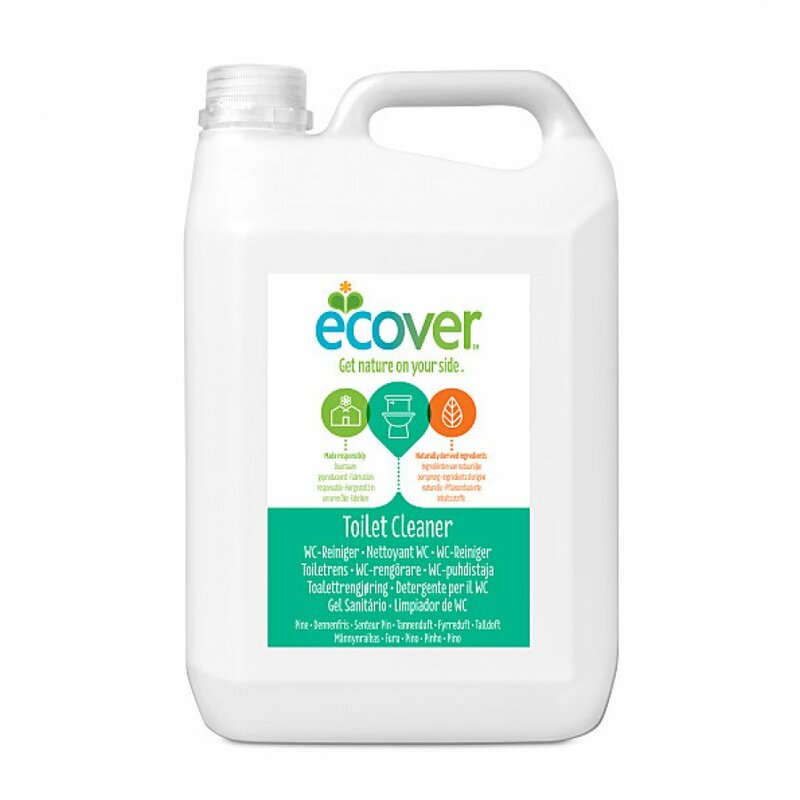 Ecover toilet cleaner is naturally powerful and cleans, decalcifies and freshens with minimal environmental impact. There are currently no questions to display about Ecover Toilet Bowl Cleaner - Pine & Mint - 5L.